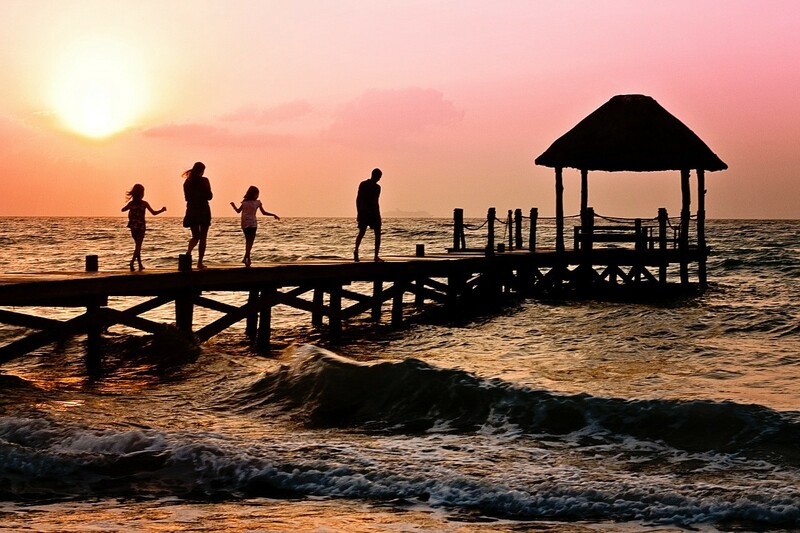 From selecting a therapist to termination: A Guide for Parents Navigating Play Therapy. A quiet, intimate therapy office with a few dimly lit lamps. A therapist sitting in a chair across from the client, who is talking and sitting in a comfy chair or couch. They exchange words for about an hour while the therapist reflects and makes suggestions. Now picture a 4 year old sitting in that chair or couch exchanging words with the therapist in a calm, articulate matter for an hour. Probably hard to imagine, right? Play therapy is an effective, creative approach that meets the child where he or she is, and utilizes their language, play! 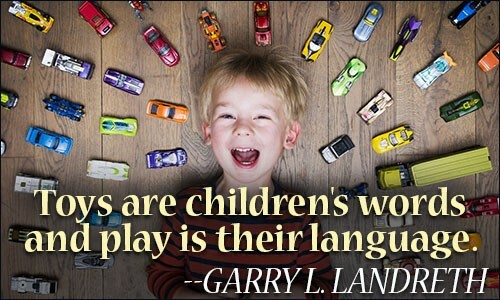 The saying goes, toys are children’s words, and play is their language. Children are more typically better able to express themselves and their emotions nonverbally through expressive ways like play and art. Sure, you could… and you should! Your therapist will recommend it! Although it has the word “play” in its name, and children typically love going, it is often hard work for the child. When placed in the right therapeutic environment, with a good therapist relationship, a child will gravitate towards acting and working out tough problems that cannot be verbally expressed. Therapeutic play is very different than regular play. Play Therapists are trained to recognize themes in play, promote emotion regulation, self-control and mastery. There are different types of Play Therapy theoretical models. 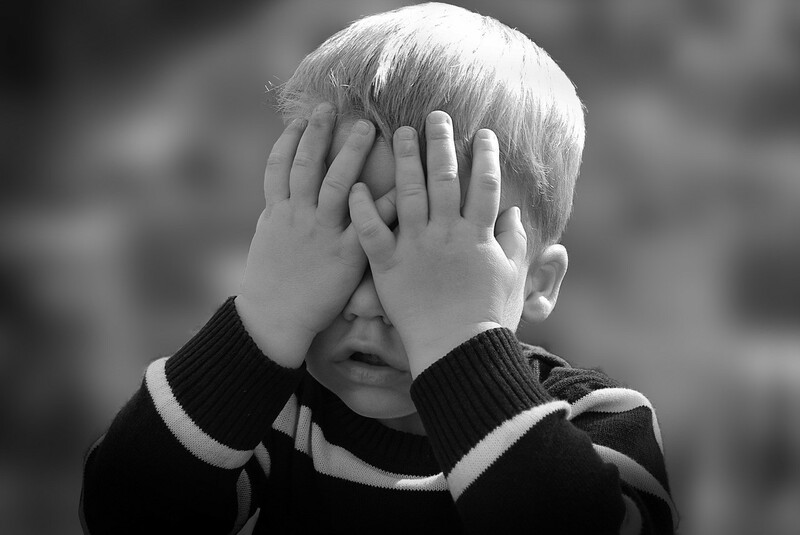 Two of the main distinctions in Play Therapy approaches are directive and nondirective. Some therapists (like myself) use a blend. Directive simply means instruction (sometimes the child will have activities to do in session or take home sheets) Directive approaches are best with ages 6+. 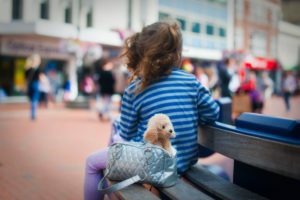 Nondirective relies more on trusting the therapeutic process and holds the belief that the child, when given the right environment and support, will have the natural ability to heal. Nondirective is ideal for younger clients, non/pre-verbal clients, and autistic children. Children 10–18 can still benefit from Play Therapy using directive approaches or Sandtray Therapy. Here’s an example of a typical treatment plan for a child who has been abused or traumatized. What are behavioral signs of trauma? Trauma is defined as “a very difficult or unpleasant experience that causes someone to have mental or emotional problems usually for a long time”. Choose a therapist right for your location and schedule. Try asking for a reference from your family physician. You can find a list of registered Play Therapists at the Association 4 Play Therapy Website. Your first appointment will involve meeting the therapist and giving any relevant information for your therapist to know. This is called the Intake Session. Some therapists will request that you come without the child, or bring someone to watch the child while you talk to the therapist. Therapists recognize that it takes a village to raise a child, and behavior is unlikely to change if it just done one hour a week. As you can see, what is expected on your end as the parent changes depending on the therapist’s style and whatever is agreed upon at the intake session. The intake session is a good time to come with a list of concerns about the child including any recent life changes, troubles at school or home, traumas, or family history of mental concerns. Also share what is great about your child so the therapist knows what works well with the child! Before you go to the intake session, have an idea of the end goal in sight. As the therapists like to call it the “Miracle Question”, if you woke up tomorrow, and you knew your child did not need to be in therapy, what would your child be doing differently? 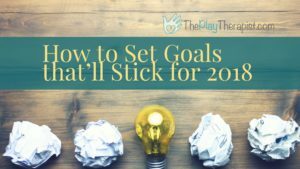 Discuss ideas for what a treatment plan and therapy goals could look like. Let the therapist know you are willing to try implementing skills learned in therapy at home. Also of course be knowledgeable of costs, projected length of treatment time (typically 6mo-1 year), and sign any releases of information that your therapist could use to contact other professionals or family that may have information relevant to treatment. Think, doctors, prior therapists, and teachers to name a few. After the intake session is a great time to start talking up all the perks of going to Play Therapy to your child. You may want to keep a journal so you can write down progress you see, goals you’re working on, tips from the therapist, and to keep track of appointments. Keep in mind, Play Therapy can be messy work, and your child should wear appropriate attire for working with various mediums such as art materials, water, and sand. Unless you have an in-home therapist (and even if you do, after they leave), it is up to you to guide your child and encourage your child at home to keep practicing skills learned in therapy. 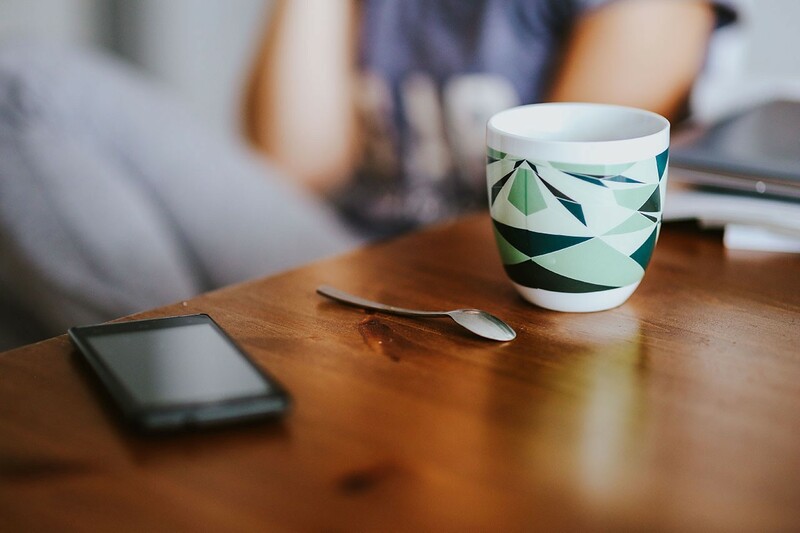 If you work as a team with the therapist, you’ll be able to implement strategies in the home and maintain a stable environment for your child. If you decided to keep a journal, write down skills learned in therapy, goals to meet during the week, and take note of any tips or things you want to remember. Be a cheerleader for your child. Take note of those improvements that you praise. This way you can keep track of them, share nice examples with the therapist, and continue to stay in the habit of looking for improvements. When your child has a bad day, or maybe slips into those negative behaviors, reflect what you see (emotions) in your child, and that you hear what the child is upset about. “I see that you’re angry, and you want candy right now.” Then, follow up with your concern, “but it’s almost time for dinner, and I’m worried you’ll get full.” And repeat. For a great book on recognizing your child’s lagging skills and how to talk to your child about solving problems together, check out The Explosive Child, by Ross W. Greene. Here is a great Therapy Goals Worksheet to begin completing. Make homework fun! Have your child teach you therapy skills and grade you for modeling those skills! Most children are running through the doors to go to Play Therapy. Sometimes, a child will be anxious about going. It isn’t uncommon for a child to have some unconscious resistance about therapy because of the deep emotional work that is to be faced. As a cheerleader and a guardian, encourage the child to go independently. If your child has severe separation anxiety, try giving your child your keys to take back with them to the session as reassurance that you won’t be leaving them. Most of all, during therapy, your job is to be patient and trust the process. Understand that it takes time to do work in therapy, just as it would a full grown adult. Understand that the therapeutic relationship is important, and it is important that you go to scheduled appointments and be part of a team to help your child. Usually, play therapy is a weekly process. As your child begins to close in Play Therapy, appointments may be made less frequently, for a smoother adjustment for your child. Your therapist will have been preparing your child for the termination of therapy. Of course, bad days and set-backs are to be expected, especially with major life transitions or tragedies. Remember the skills you have learned and the progress you have made. Keep your therapist’s card in case you need to consult about re-entering Play Therapy. 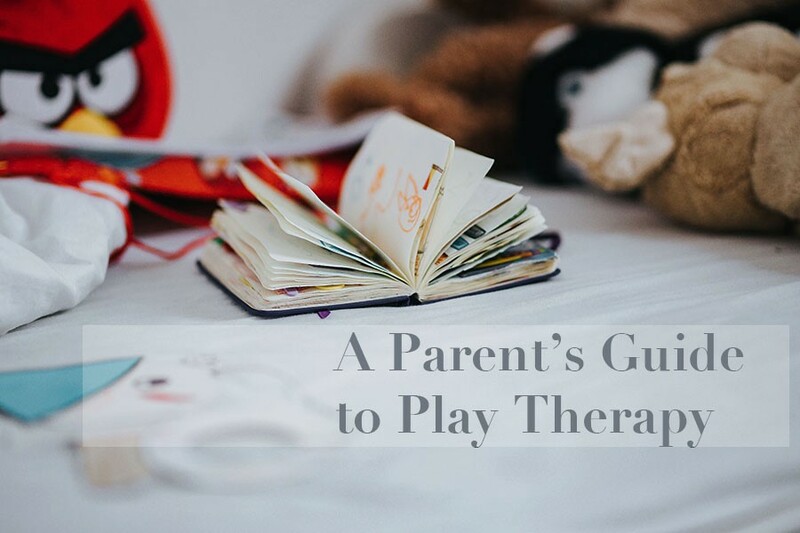 Hopefully Play Therapy will have not only have helped your child to learn how to self-regulate his/her emotions, but also taught you some skills as a parent and as your child’s #1 cheerleader. Above all else, Play Therapy does 3 things: uncovers, expresses, and resolves. Yes, it can be a scary first step to trust your child with someone else, especially after abuse! Thank you. Great article to arm parents with information on the play therapy process. Thank you, for your thoughts, Kerri-Anne! great way to spell out what to expect in play therapy it can be scary to get started. Very true, therapy can be scary at any age. Thank you for your thoughts, Rose! Thanks for this! Do you have it available in a printable format? I’ll send you the blog in doc format now! Lovely Article to help support parents looking at how Play Therapy can help their child and family. Thank you! Great blog post about Play Therapy! Really Helpful information. Thank you. Thanks for this article! I would love to share this with parents. I like how you break down all the things I like parents to do! 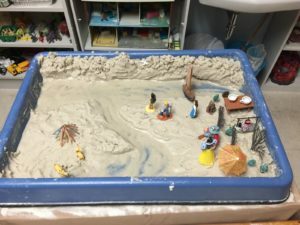 A Cool Mental Health Intervention: How to Organize your Sandtray Therapy Room- With Pictures!